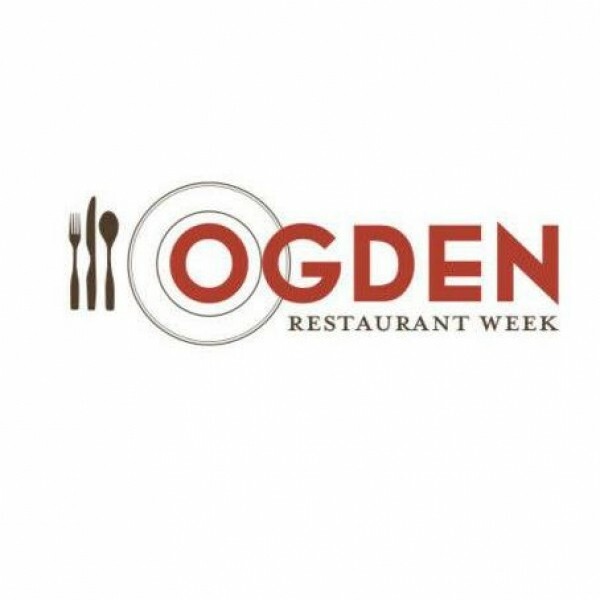 Ogden’s first-ever Restaurant Week will take place from April 12 to April 21 (more than a week, actually), with over a dozen restaurants offering special lunch and dinner dining deals. Ask for the Restaurant Week menu at these participating restaurants: Sonora Grill, Tona Sushi Bar & Grill, Roosters Brewing Company, MacCool’s Public House, Union Grill, Bistro 258, Rovali’s Ristorante Italiano, Slackwater Pub & Pizzeria, The Garden Grille & Lounge, Restaurant 1107, Jasoh, Prairie Schooner Steak House and Santa Monica Pizza & Pasta. Restaurants will offer a two-course lunch for $8, and a three-course dinner for $15. Visit Facebook.com/OgdenRestaurantWeek for more information. SLC Bites is back on the scene with what promises to be a cocktail-licious bash at The Leonardo (209 E. 500 South) on Sunday, April 14, from 7 to 9 p.m. The event is called Bitters & Bites and will feature cocktails from some of SLC’s most marvelous mixologists, along with nibbles and bites from local restaurants. Food will be provided by Naked Fish, Viet Pham of Forage, Eva’s Bakery and The Leonardo Cafe, with cocktails concocted by Scott Gardner (Finca), Matt Pfohl (Pallet), Jimmy Santangelo (The Copper Onion), Sean Neves (The Wild Grape Bistro), Ryan Manning (Takashi) and Amy Eldredge (Bar-X). DJ Jesse Walker will provide tunes. The cost is $40 per person (21 and over) for six drinks and food. For further information and to purchase tickets, visit IHeartSLCBites.tumblr.com/events. The Utah Heritage Foundation’s pub crawls are back, with Thirst Fursday Historic Pub Crawls on April 4 and May 2. According to the foundation, “History is better with beer,” and these pub crawls help shed light on the history of beer in Utah while visiting well-known watering holes. Each pub crawl includes a Thirst Fursday Pub Crawl T-shirt, a color brochure and, of course, beer. Pub locations will be provided with registration, which is $25 for Utah Heritage Foundation members and $40 for nonmembers. Call 801-533-0858 or visit UtahHeritageFoundation.com for additional information and pricing.